I think I started bathroom reading way back in college. I would do my last minute review for my early first subject exam in the dorm’s cubicle. My bathroom reads evolved from sample exams, newspapers, books and eventually to e-books. In short, bathroom time equals reading time. Then it just happened, Rio claims potty time as his reading time too! I was just happy to see both of my current projects ( raising a reader and potty training) gaining positive results day by day. Here are some insights on our potty training journey ( with reading time on the side) that I hope you’ll find useful too. 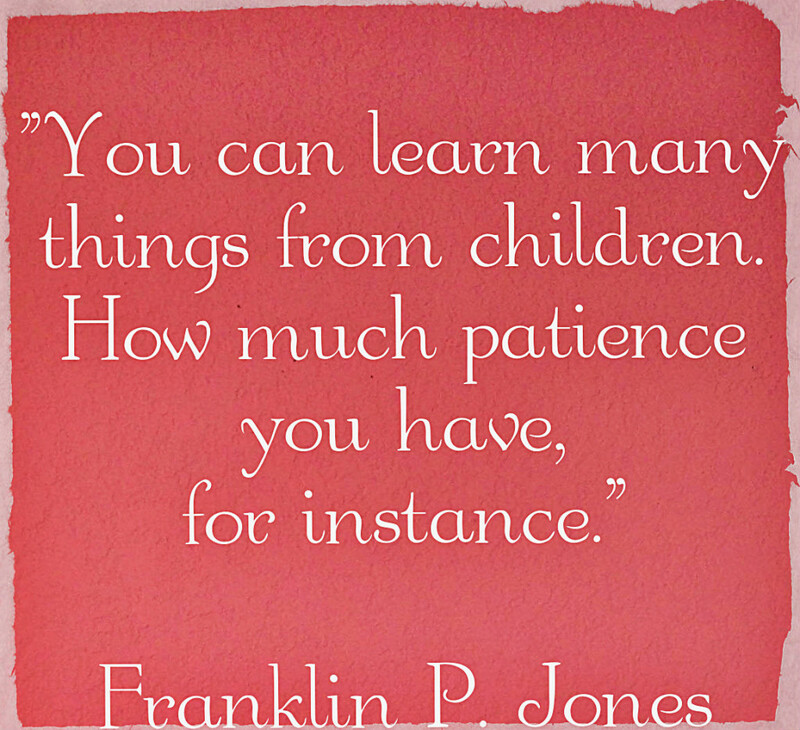 1) Potty training when kids are ready is the right time. Look for signs! Some parents are so eager to start potty training, they tend to miss the signs. 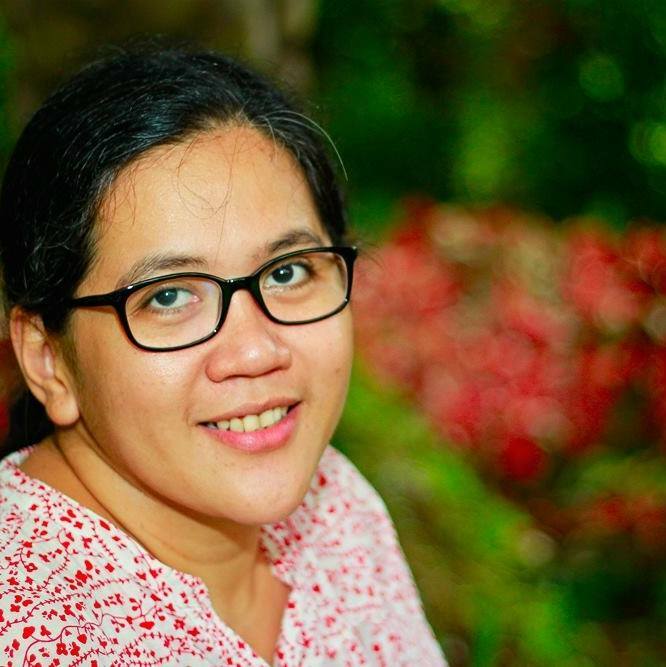 The eagerness may be due to the rising cost of diapers, irritating diaper rashes or they simply want to teach their kids to be independent at an early age. Honestly, we also suffered from that “atat syndrome”. We tried potty training Rio a few weeks before his first birthday. We just let him sit on the potty one morning and was successful. But after that, he didn’t want to do it again (read: He was not ready). In our case, the ultimate sign that he was ready to be trained was he refused to wear diapers. After that, we experienced a lot of pee-pee accidents so we really had to double time the potty training process to prevent having those dangerous wet floor tiles at home. Don’t worry, parents will definitely know the signs when our kids are ready. If he’s an early talker, he can say “pee-pee”. He may do some body language to tell you he wants to pee or poo. Observe. Don’t rush but lay down the conditions to prepare him. Remember, kids may suffer from urinary tract infections when they always hold their pee or poo. Read this insightful article from a doctor who believes in potty training when kids are ready. 2) Potty time is father and son bonding time! During our early days of potty training, I would remove Rio’s diaper every morning. That’s my only job and Tatay takes care of the rest. He pees with his Tatay in our bathroom. Tatay even shops for Rio’s briefs too. We didn’t go through the training pants stage. We are very grateful to his Lightning Mcqueen briefs for making our potty training easier and more fun. 3) Potty time is reading time! 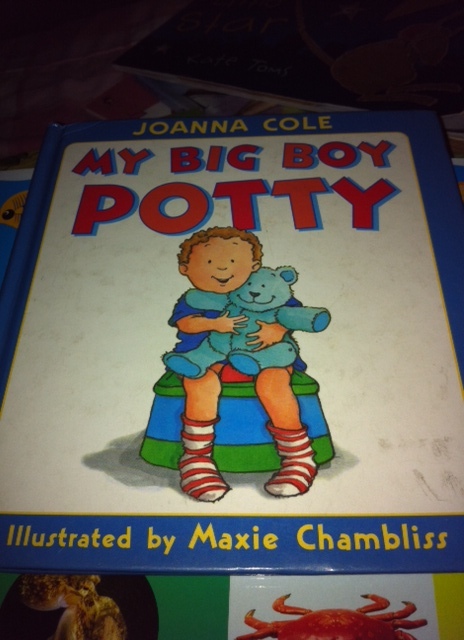 I got the book “My Big Boy Potty” by Joanna Cole in one of Learning Basket’s parenting seminars in Medela House. The story is about Michael who is being potty trained by his parents. His first attempts on the potty weren’t successful but his parents taught him to wait, wait and wait. Michael learned to use his potty and everyone was happy! Rio easily identified with Michael. They both love toy cars. They also have the same red underpants! The story corresponds with our family’s potty adventures. Nanay and Tatay take turns in the training process and even the potty in the book looks almost the same as ours! 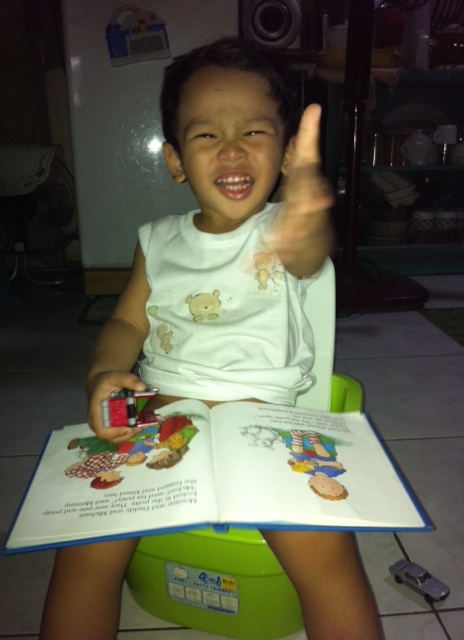 Everytime Rio sits on his potty, we should always have the book “My Big Boy Potty” on his lap too. But now, we can finish at least five books until he’s finally done. 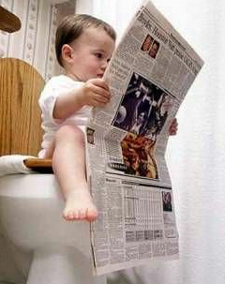 Potty time is also spent for reading time. Will he carry this reading habit when he starts using the bathroom? 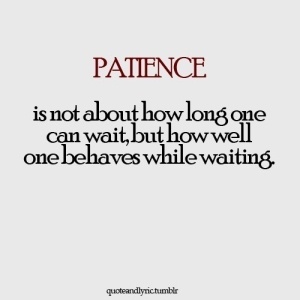 Let’s wait and see!